Hi Girls! 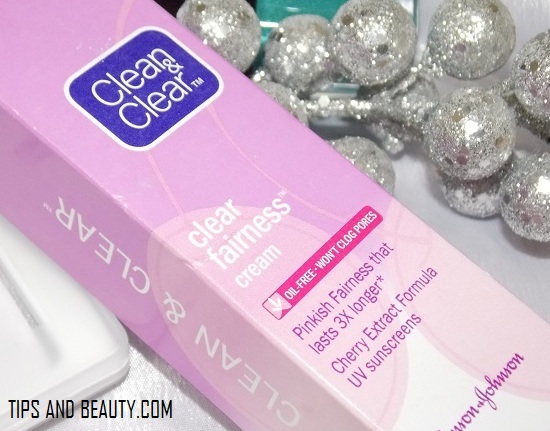 This post is about Clean and clear fairness cream. 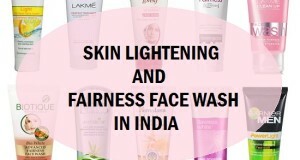 A fairness cream can claim to make the skin fairer and brighter. You know why I got this. Some of you who already know me by know must be thinking that her complexion is already on the fairer side so why will she needs a fairness cream. 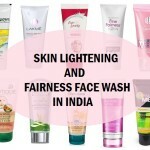 Actually, I do not use fairness creams to get fair but to get rid of the sun tanning. 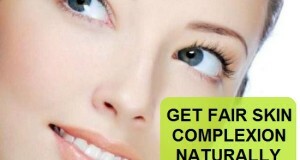 At times some of the fairness creams can also lighten the skin by a couple of shades. So, this is the reason, I bought this Clean and clear fairness cream. There were few marks that I though this Clean and clear fairness cream will remove. Okay so let’s starts the Clean and clear fairness cream review. This cream costs 65 rupees for 20 grams and 120 for 40 grams bigger tube pack. 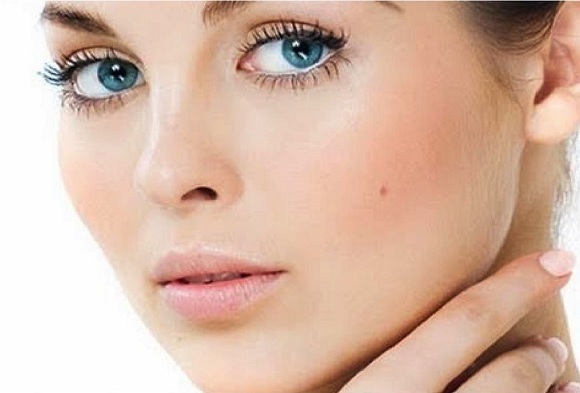 Ingredients of this Clean and clear fairness cream :Water, Propylene Glycol, Dimethicone, Titanium Dioxide (and) Dimethicone (and) Alumina, Butyl Methoxydibenzoylmethane, Tocopheryl Acetate, Sodium Acrylate/Sodium Acryloyldimethyl Taurate Copolymer (and) Isohexadecane (and) Polysorbate 80, Potassium Cetyl Phosphate, Ethylhexyl Methoxycinnamate, Stearic Acid, C12-15 Alkyl Benzoate, Cetyl Alcohol, dicaprylyl Carbonate, Phenoxyethanol, Salicylic Acid, Niacinamide, Aluminium Starch OctenylsuccinateTitanium Dioxide (and) Mica, Sodium Hydroxide, Fragrance, Oryza Sativa (Rice) Extract, Methylisothiazolinone (and) Polyaminopropyl Biguanide, Carbomer, Methylparaben, Propylparaben, Disodium EDTA, Ascorbyl Glucoside, CI 17200, Prunus Cerasus (Bitter Cherry) Fruit Extract. 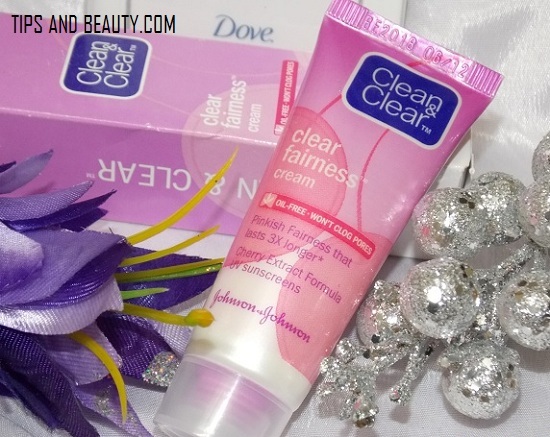 Clean and clear fairness cream comes in a tube form. 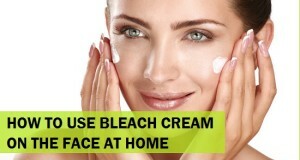 The cream is a whitish colored slightly thick cream. It has a subtle smell which is not too much. 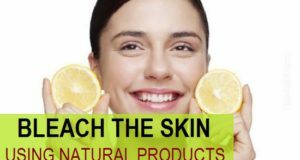 You know, skin creams which are too scented can be bad for the skin as companies put too much fragrance in the products to hide the smell of too many chemicals. 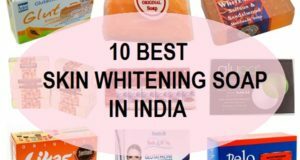 This is why It is always better to use skin care products which do not have too much smell.By the way friends, I am using Garnier white complete fairness cream currently. 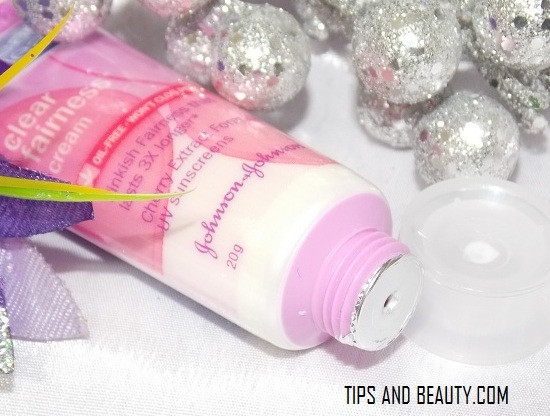 How I use it: I will wash my face either with a face wash or with cleansing milk. Then I take little bit of this cream and dot all over my face. I will then blend the cream. It gets blended fast and though feels slightly greasy on the face. After using this cream, when I saw the mirror, I was shocked by the strange looking white cast that this cream has given. I really hated that. Now, let me tell you one thing friends. My complexion is fair to medium so on me this gives white cast and ashyness so, just imagine if someone with darker complexion is using it then the whiteness will be so bad. This is the point why I do not like this skin cream. I used this for couple of days and then I noticed that this has given be some break outs and whiteheads on my nose. Those whiteheads were due to the blocked skin pores on my nose that this cream has done. This is not a good product and if you will see the ingredients list then you will see that it has loads of chemicals in it. 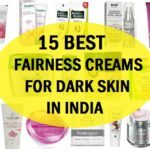 I am not at all happy with this fairness cream for oily skin types. 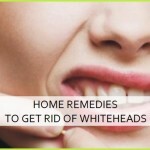 It has clogged my skin pores which has give me skin problems like whiteheads. 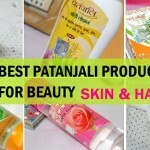 This is not for oily skin, may be dry skinned people can try it. Take: This Clean and clear fairness cream is not a good cream for oily skin as it can block the skin pores which will leads to skin problems like acne pimples etc. Another thing is the terrible white cast or ashyness that this cream gives. 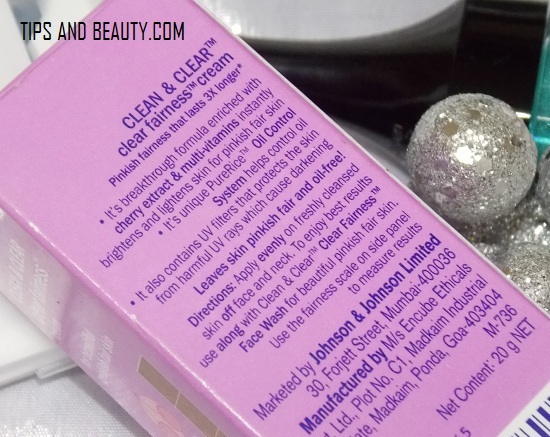 I will not recommend this Clean & clear cream. Hi Niesha . 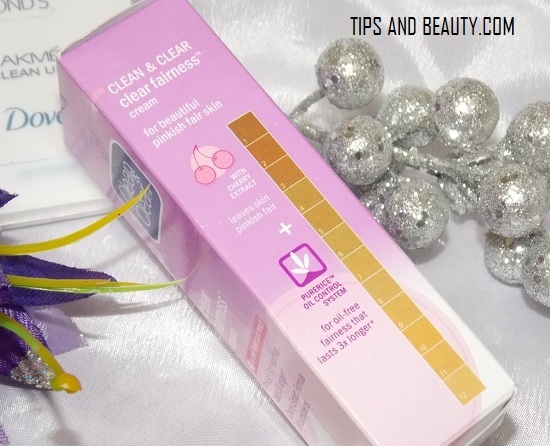 Nice review , I heard a lot about clean and clear cream but I found dis review vry helpful . 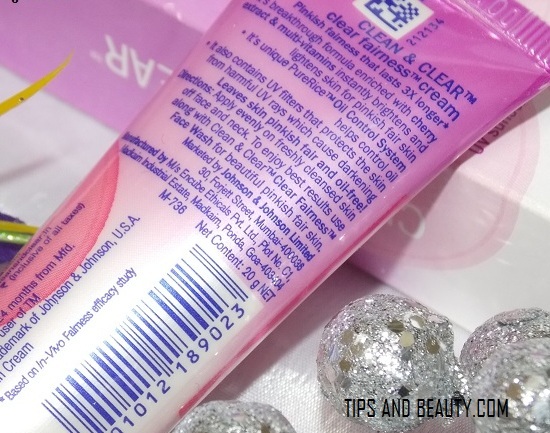 Niesha wat about clean and clear fairness facewash ?? Is it good ??? Thank you! 🙂 That clean and clear fairness face wash is still okay but if taken much then can leave the skin stretchy like ponds white beauty foaming face wash.